Few professional teams carry the gravitas of Real Madrid. The team is arguably the most iconic and successful teams in all of sports. Originally known as the Madrid Football Club, Real Madrid began their unprecedented run of excellence three years into being founded, winning 4 consecutive Copa del Rey titles from 1905 to 1908. Since then, they have added 15 more Copa del Rey titles to their trophy cabinet, increasing their grand total to 19. They have also won 33 La Liga championships, 13 Champions League trophies, 2 UEFA Cups, 4 UEFA Super Cups and 3 FIFA Club World Cups. Indeed, the legend of this iconic football club began in 1902, but they became a true force post-1920s, when King Alfonso XIII bestowed upon the team the title of real, or “royal” in English. But the freshly christened Real Madrid struggled, suffering an 11-year trophy-less drought. They ended that drought in 1931 by topping the newly formed La Liga, originally founded in 1929. From then on, Real Madrid have gone from strength-to-strength. Real Madrid grew even stronger after World War II, and at the forefront of the club’s road to unrivalled success was Santiago Bernabéu. He remained with the club after his retirement in 1927. A true football lifer, he studied for a law degree and went on to serve the club in several capacities. But it was Bernabéu’s 35-year presidency that truly enshrined him in Real Madrid lore, with FourFourTwo noting that he made the team “the planet’s first superpower”. Bernabéu ran things differently, opting to manage the team like a business, complete with different departments with specific responsibilities and powers. 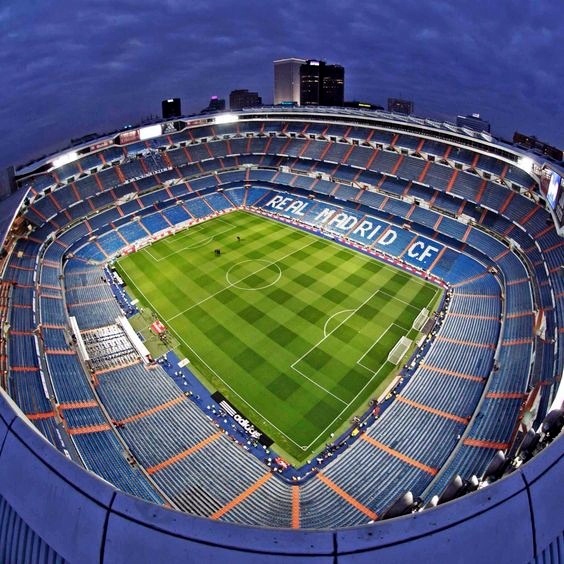 He then had the New Chamartin Stadium rebuilt (renamed Estadio Santiago Bernabéu in 1955), thereby improving the Los Blancos’ old and floundering stomping ground. With the club being managed efficiently from the top, more success followed. 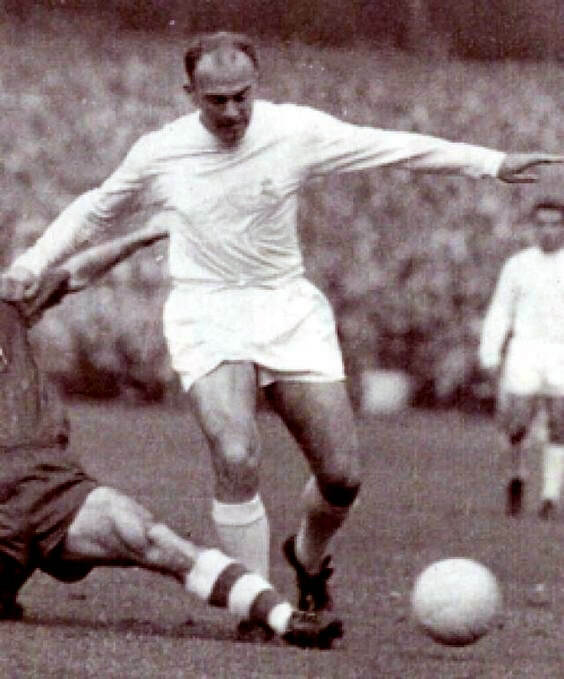 Real Madrid also became the first football club to fully maximise scouting and recruitment specialists, leading to the signing of Argentine international Alfredo Di Stefano, who became Real Madrid’s first truly transcendent talent. Saeta Rubia (Blond Arrow) led Madrid to five consecutive European Cup titles. Along the way, Di Stefano scored 216 goals in 282 league matches, which has left him third in the club’s all-time highest scorers list. Saeta Rubia also won the Ballon d’Or twice in 1957 and 1959. By the time Stefano retired in 1963, Real Madrid had begun grooming an all-Spanish team that continued the Los Blancos’ tradition of winning trophies. That young team was captained by the veteran Francisco Gento and led by Amancio Amaro, José Araquistáin, Pachín, Pedro de Felipe, Manuel Sanchís, Pirri, Ignacio Zoco, Fernando Serena, Ramón Grosso and Manuel Velázquez. They were ultimately called Yé-yé (taken from the “Yeah, yeah, yeah” chorus in The Beatles hit “She Loves You”) after four of their players impersonated the famed British foursome in a photoshoot for the Spanish daily sport newspaper Marca. This special group of homegrown talent dominated the La Liga, at one point winning five consecutive titles from 1974–1975 to 1979–1980. In the 1980s, a fresh collection of five homegrown stars, this time brought through the club’s youth academy, took over and led Real Madrid to even more success. This quintet, composed of Emilio Butragueño, Manuel Sanchís, Martín Vázquez, Míchel, and Miguel Pardeza, became the core of yet another championship-calibre team and were dubbed “La Quinta del Buitre” by the sports journalist Julio Cesar Iglesias. Reinforced by veterans like Valdano and Camacho, including foreigners such as Hugo Sanchez and Antonio Maceda, the Los Blancos continued their winning ways, delivering five straight league titles in the late 1980s. At the turn of the millennium, Real Madrid president Florentino Perez started the Galácticos Project, where the club signed some of the world’s best footballers for massive transfer fees. Among the first wave of superstars whom Perez lured to Real Madrid from 2000 to 2003 were Luis Figo, Zinedine Zidane, Ronaldo (the Brazilian nicknamed O Fenômeno) and David Beckham. The second rush of Galácticos included Kaka, Karim Benzema, Xabi Alonso and most famously, Cristiano Ronaldo. With such prodigious talents, Los Blancos added six more La Liga titles and six European Cups. With their highly successful 2016–2017 season, Real Madrid are seemingly at a crossroads, with Zidane resigning from his post and Ronaldo, one of two remaining superstars (the other being Benzema) from the Galácticos era, transferring to Juventus. Last season Ronaldo’s goals fired Madrid to the La Liga and Champions League titles, proving yet again that he deserved his €41 million-a-year deal with the Los Vikingos. With Ronaldo gone, the pressure to carry on their recent dominance now rests solely on the shoulders of veterans Benzema, Sergio Ramos, Luka Modrić, Gareth Bale, Marcelo and Tony Kroos. 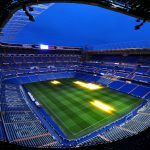 Along with the rest of the team, they are capable of continuing Real Madrid’s storied winning tradition, as we discussed in Los Blancos’ home schedule for September. They will still be La Liga contenders, but with Ronaldo gone, things will be much harder for the current squad. 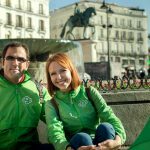 Then again, Real Madrid have beaten bigger odds en route to their seemingly yearly visits to the famed Cibeles Fountain, the site of so many Los Blancos championship celebrations. The tradition begun in the 1987–1988 season and rest assured that the current squad will do their best to keep it going. Callie Jones is an avid sports fan, with a particular affinity for football. In her travels throughout Europe she always makes it a point to attend at least one match in the country she is visiting. In her spare time she loves to share her knowledge of football with readers from all over the world.